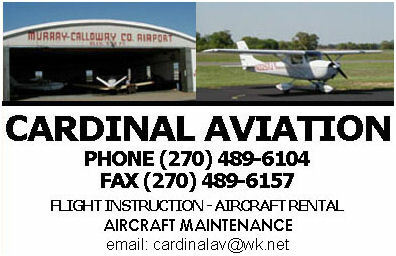 Proudly serving the Murray and Calloway County Area for 50 years! The need for an airport for Murray and Calloway County was apparent to further the growth and progress of the community. 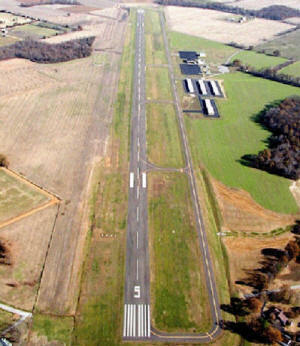 The Murray Chamber of Commerce knew of the interest which the Murray Jaycees had in working to obtain an airport. In the Spring of 1957 the Murray Chamber approached the Jaycees and offered the assistance and full cooperation of the Chamber, if the Jaycees would undertake the airport project. The Jaycees endorsed the project and a committee was appointed after approval by the board of directors. A campaign was established to obtain approval from the State Department of Aeronautics. Local individuals, business and all interested parties wrote letters and made phone calls. The result was an approval to continue with the project. The Jaycees held a Radio Auction for the purpose of raising funds for the Airport Project. 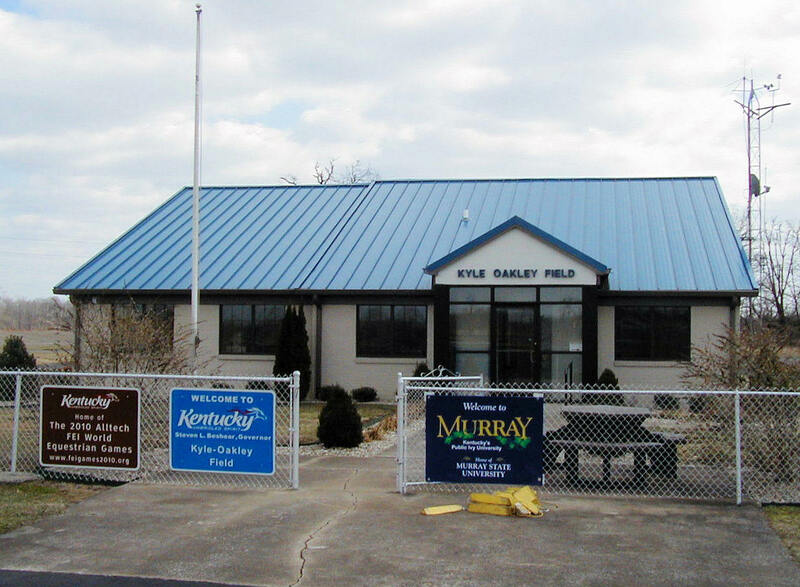 With the success of the auction it was evident that there would be an airport for Murray and Calloway Co..
On Saturday, October 28, 1961, Governor Bert T. Combs dedicated the Airport in a ceremony attended by State and Local Officials as well as many local citizens.